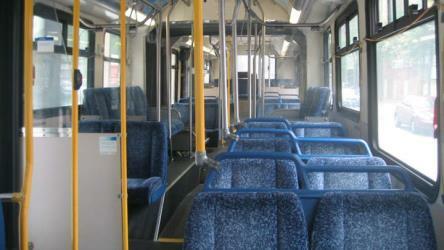 What is the cheapest way to get from Chermside to Nambour? The cheapest way to get from Chermside to Nambour is to drive which costs $11 - $18 and takes 1h 2m. 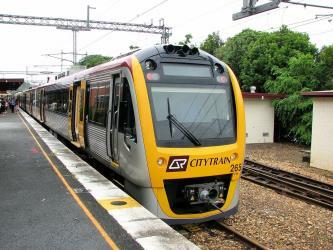 What is the fastest way to get from Chermside to Nambour? The quickest way to get from Chermside to Nambour is to drive which costs $11 - $18 and takes 1h 2m. Is there a direct bus between Chermside and Nambour? No, there is no direct bus from Chermside to Nambour. 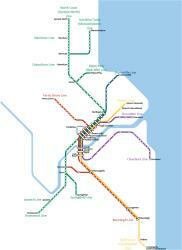 However, there are services departing from Gympie Rd at Chermside, stop 37/38 and arriving at Nambour via Brisbane. 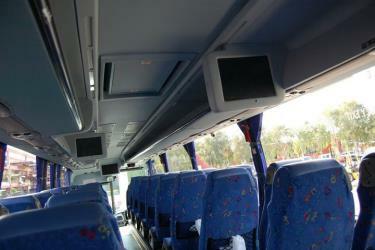 The journey, including transfers, takes approximately 3h 4m. How far is it from Chermside to Nambour? The distance between Chermside and Nambour is 85 km. The road distance is 95 km. 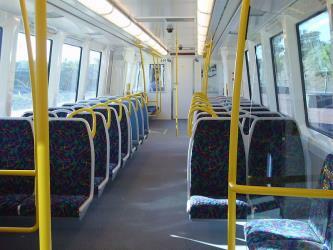 How do I travel from Chermside to Nambour without a car? 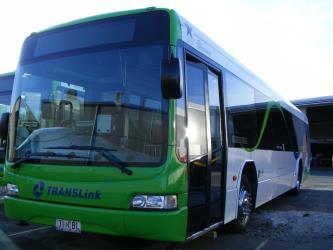 The best way to get from Chermside to Nambour without a car is to line 680 bus and train which takes 2h 41m and costs $14 - $21. How long does it take to get from Chermside to Nambour? 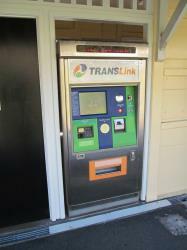 It takes approximately 2h 41m to get from Chermside to Nambour, including transfers. Where do I catch the Chermside to Nambour bus from? 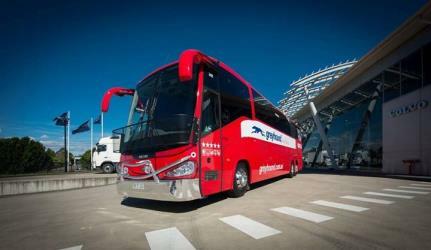 Chermside to Nambour bus services, operated by Greyhound Australia, depart from Brisbane station. 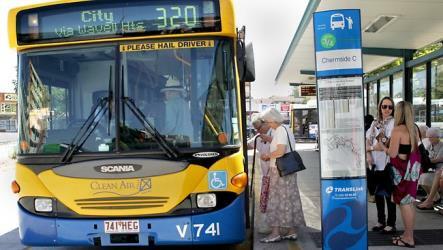 Where does the Chermside to Nambour bus arrive? 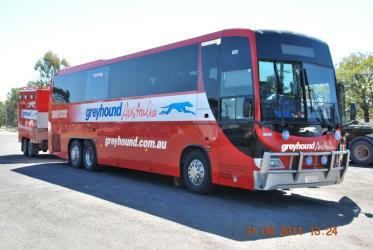 Chermside to Nambour bus services, operated by Greyhound Australia, arrive at Nambour station. Can I drive from Chermside to Nambour? Yes, the driving distance between Chermside to Nambour is 95 km. It takes approximately 1h 2m to drive from Chermside to Nambour. Where can I stay near Nambour? There are 712+ hotels available in Nambour. Prices start at $129 AUD per night. What companies run services between Chermside, QLD, Australia and Nambour, QLD, Australia? 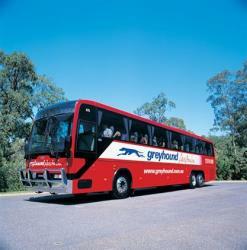 Greyhound Australia operates a bus from Chermside to Nambour once daily. Tickets cost $24 - $40 and the journey takes 1h 40m. Discover how to get to attractions and hotels near Nambour. Australia Zoo is a 100 acre zoo located in the Australian state of Queensland on the Sunshine Coast near Beerwah/Glass House Mountains. It is a member of the Zoo and Aquarium Association (ZAA), and is owned by Terri Irwin, the widow of Steve Irwin, whose wildlife documentary series The Crocodile Hunter made the zoo a popular tourist attraction. The zoo is run by Director Wes Mannion. The Big Pineapple is a heritage-listed tourist attraction at Nambour Connection Road, Woombye, Sunshine Coast Region, Queensland, Australia. It was designed by Peddle Thorp and Harvey, Paul Luff, and Gary Smallcombe and Associates. It is also known as Sunshine Plantation. It was added to the Queensland Heritage Register on 6 March 2009. The Mary Cairncross Reserve is a conservation park located on the Blackall Range east of Maleny, in the Sunshine Coast Region, Queensland, Australia. Maleny is approximately 88 km north of Brisbane and 30 km west of Caloundra. The reserve is positioned in the mountain rainforests of the Maleny region overlooking the Glass House Mountains. 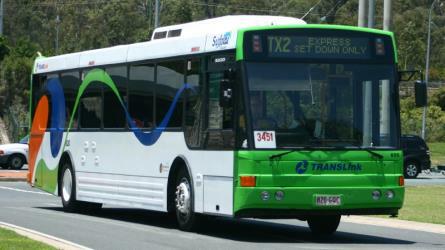 Rome2rio makes travelling from Chermside to Nambour easy. Rome2rio is a door-to-door travel information and booking engine, helping you get to and from any location in the world. 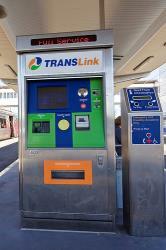 Find all the transport options for your trip from Chermside to Nambour right here. Rome2rio displays up to date schedules, route maps, journey times and estimated fares from relevant transport operators, ensuring you can make an informed decision about which option will suit you best. Rome2rio also offers online bookings for selected operators, making reservations easy and straightforward.